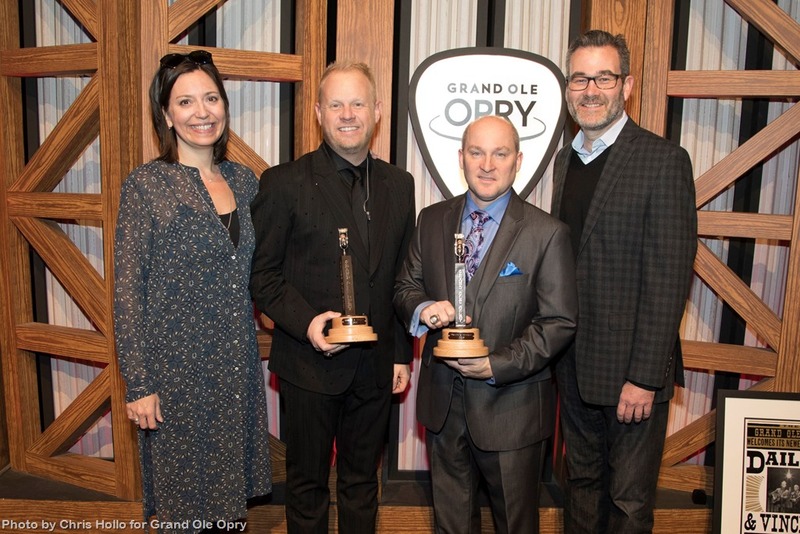 ABOUT THE GRAND OLE OPRY: The Grand Ole Opry® is presented by Humana®. Opry performances are held every Friday and Saturday of the year, and Tuesday Night Opry shows will return February 14, 2017. To plan an Opry visit, call (800) SEE-OPRY or visit opry.com. 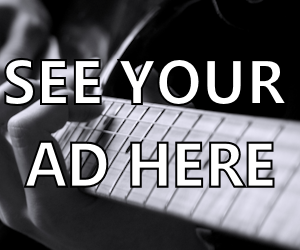 The Opry presents the best in country music live every week from Nashville, Tenn. 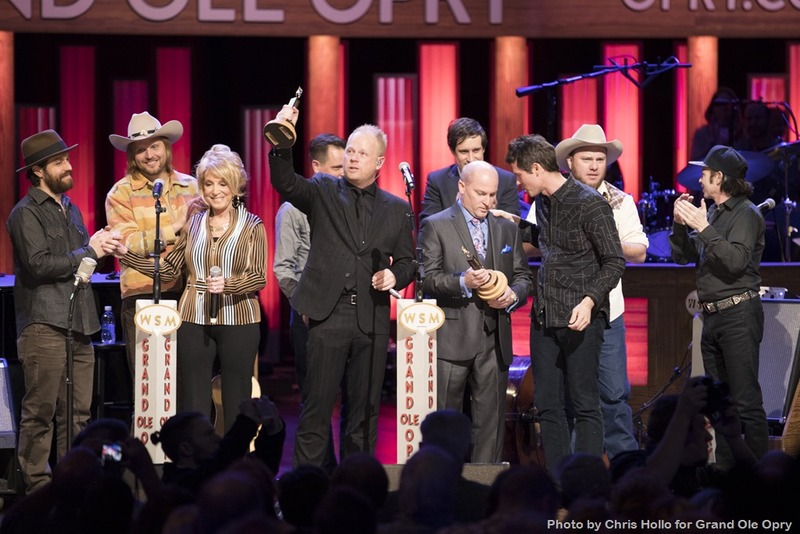 Marking more than nine decades of entertainment, the Opry can be heard at opry.com and wsmonline.com, Opry and WSM mobile apps, SiriusXM Satellite Radio, and its flagship home, 650 AM-WSM. 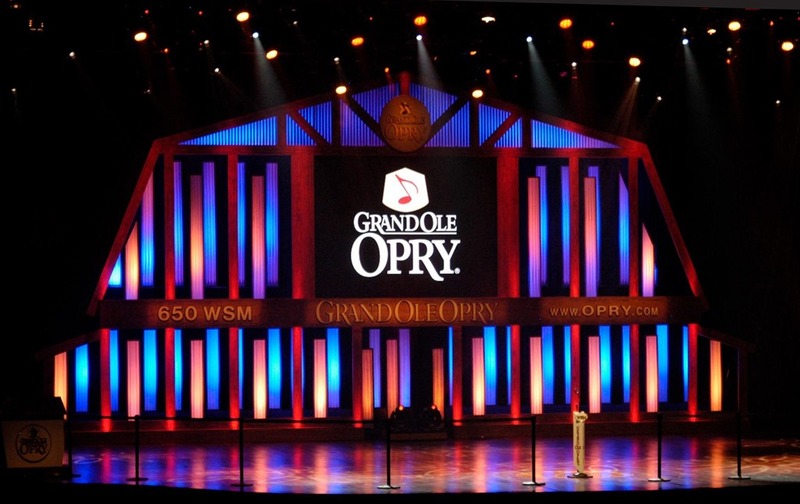 The Grand Ole Opry is owned by Ryman Hospitality Properties (NYSE: RHP). For more information, visit opry.com.